With one Prilosec OTC pill a day, you can block frequent heartburn symptoms before they strike for a full 24 hours of heartburn relief. That way you can power on with your day — and rest at night — without concern that your frequent heartburn will flare up. That’s because Prilosec OTC fights heartburn day and night by shutting down many of the acid pumps in your stomach. 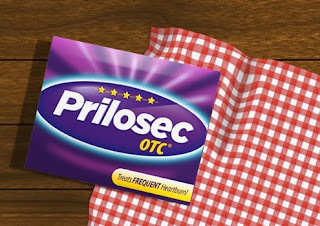 Treat your frequent heartburn by blocking the acid with Prilosec OTC© and don't get heartburn in the first place. I have put my name and address in plenty of times. Still have not recieved 1 free thing. Still waiting.